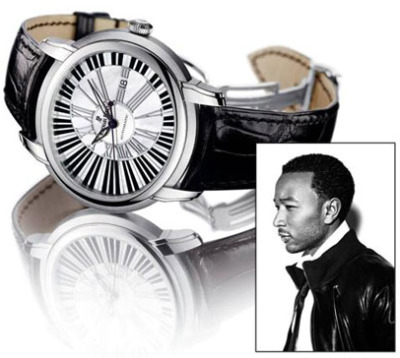 R&B Singer John Legend with Swiss luxury watch company Audemars Piguet collaborated to release Millenary Pianoforte a limited edition musically themed time piece. 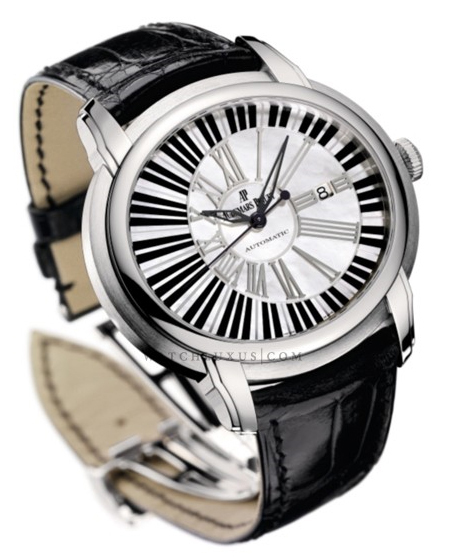 With only 500 in existence the luxurious watch is worth an estimated $32,000. 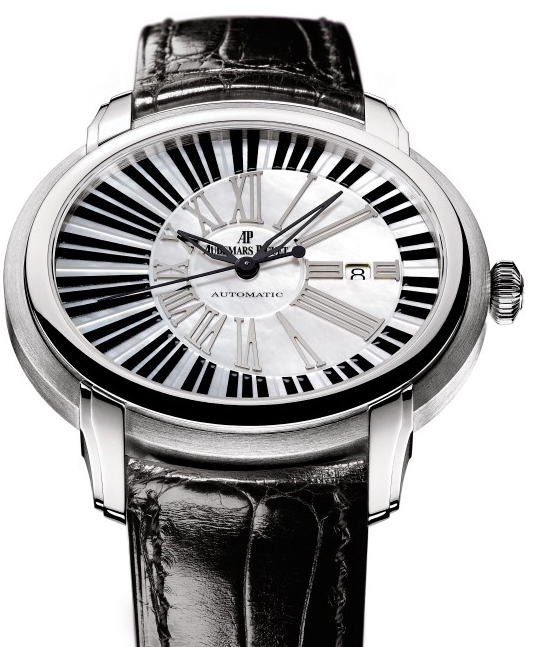 It features a 45 x 40mm white gold case, black crocodile strip, a black and white piano key inspired dial fashioned of mother-of-pearl and date display. The item is to be auctioned off on Legends Show Me Organization.